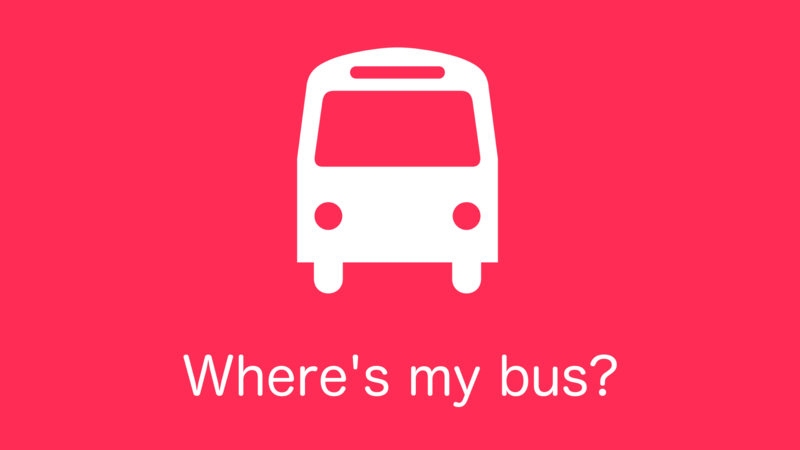 Where's my bus is an iOS and Web application that helps users plan their journeys using Canberra' public transport bus system. We saw that a major problem with the public transport system at present is accessibility of the data - there is so much data relating to the public transport system that it is very easy to become confused - more than 200 individual routes and 2500 seperate bus stops make it difficult to present all of the data in an accessible format. In our iOS app (developed with Swift 2.0), we have a map of the ACT with a selection of bus stops near your current location. Tapping on a bus stop lets you view routes that you can use to get to a different part of Canberra from the bus stops close to you. In our webapp, we also have a map with the bus stops in Canberra, however another portion of our webapp is dedicated to a route planner. The route planner automatically detects the browser's location and finds routes that you can access from your current location. The app then finds routes that link to your destination and tries to join the seperate routes up to create a complete bus link.